Sidemount diving gives you flexibility and streamlining options. Plus, you don’t have to walk with heavy cylinders on your back – just enter the water, clip them on and go. Sound interesting? 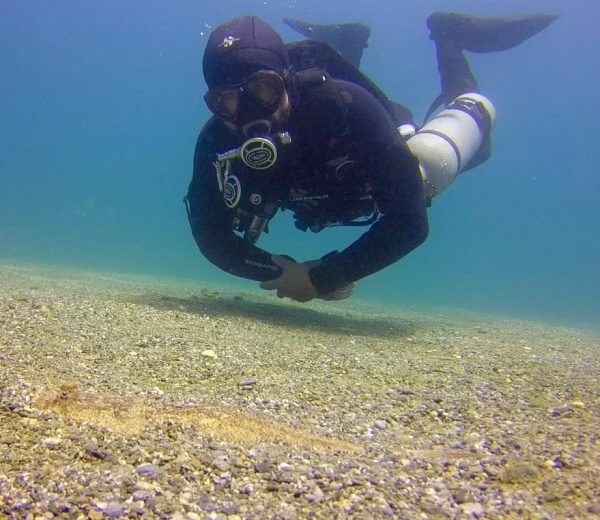 Sign up for the PADI Sidemount Diver Specialty course with Simply Diving Spain. Must be a PADI Open Water Diver (or have qualifying certification from another organisation) and be 15 years old.